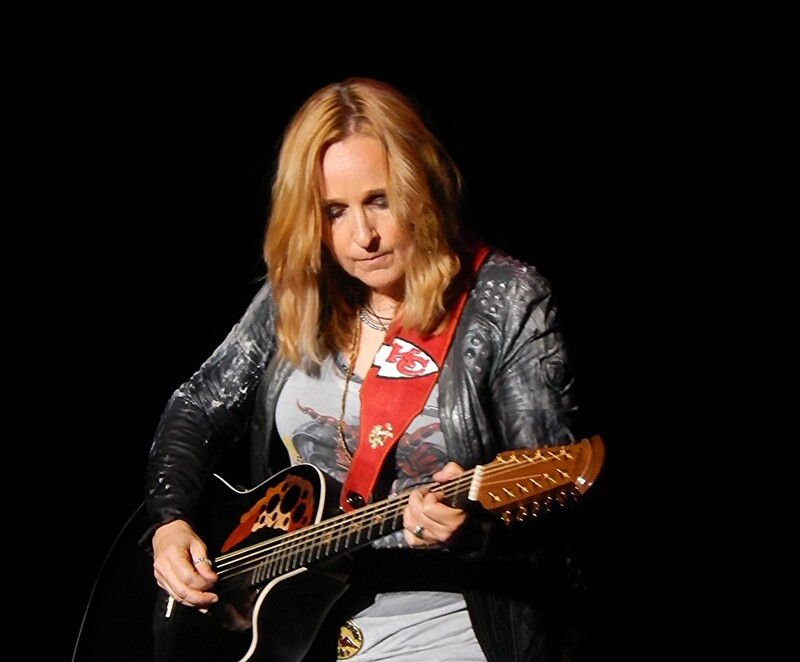 Melissa Etheridge is a singer songwriter, a rock star, and lesbian icon. Her music has won many awards and features autobiographical elements; the themes follow her life journey through both heartbreak and triumph. She is an outspoken champion for human rights, and environmental issues. Much of her early work revolves around finding words for the deep painful truths of desire and heartache. She also promotes the importance of honesty, with her motto “Speak True”. It is her early music with which I first fell in love. I was an angsty young thing around the time I first heard her music; I subsequently “borrowed” all of the cassettes and cds that my mother had collected of this amazing guitarist who spoke straight to the core of the confusing realities of romance; realities which I had only the vaguest academic understanding of at the time. While some of the specific references went right over my young head at the time, I knew honest pain when I heard it. Yet these were not songs of defeat; there was a sense of strength mixed with the sorrow and anger. My earliest distillations from Etheridge’s music was that someone can hurt so deeply and still overcome. I remember having a serious realization about the horrors of bigotry and human injustice with her song “Scarecrow”. I remember being confused, and angry, and betrayed, that Anyone could do something like that to another human being. I was 10 years old when I learned that being different in the wrong places could get someone killed. I was 10 years old when I vowed to myself that I would never forget that anyone was a person. I was 10 years old when I decided that step one of never being like the bigots who made me ashamed to call myself a human being was to commit to believing that no-one deserves pain and suffering. Since then, I have learned and grown. And Etheridge’s music continues to resonate in my core, with my sorrows, my passions, my rages and shames. Truth hurts, and Truth heals. Speaking Truth to injustice and lies has become a core part of my identity. Melissa Etheridge’s works are just one of many factors responsible for shaping these parts of me, giving direction and purpose to my empathy driven leanings. It has been a long road struggling with my desire for justice, and my commitment to compassion. And I think that’s okay. I think that it’s important to be committed to both. Without compassion justice can become abuse, and without people seeking justice the compassionate will simply be walked all over by those who don’t take the time to open their hearts.